The temporary bridge on the German A20 was completed as planned. Today, the steel structure will be opened to traffic. No more detours through the surrounding towns. 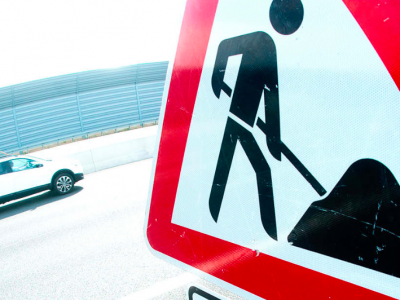 A section of A20 motorway in Germany has closed over a year ago. 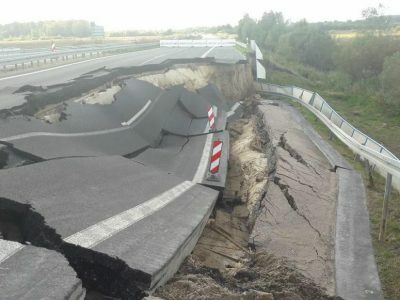 Near Tribsees (Mecklenburg-Vorpommern) a section of the road collapsed because it was built on a peat bog. On December 12, a makeshift bridge will be put into use, thanks to which you will no longer need to use a detour through Langsdorf and Böhlendorf. This is good news for both drivers and local residents who have complained about noise and exhaust gases for months. Every day, around 20,000 vehicles took the detour, and even more at weekends,” noted Hartmut Kolschewski, the mayor of Langsdorf. 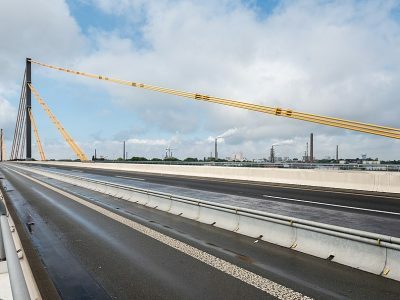 The 773-meter bridge became operational in the morning, first in the direction of Stralsund, and later in the opposite direction, according to the German transport portal verkehrsrundschau.de. The speed limit on the bridge will be 60 km/h.